DB Dental work with long established direct lenders with a strong reputation for providing an informed, personal service dedicated for the dental profession. 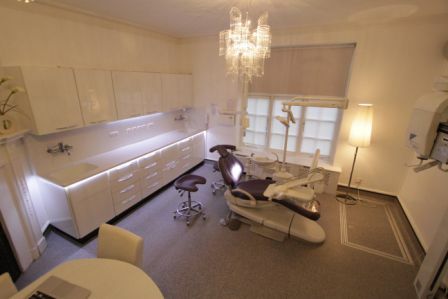 DB Dental work with Braemar Finance and Performance Finance so offer financial packages tailored to your precise needs and to maximise those all important tax breaks. For more information on our chosen partners please see below. 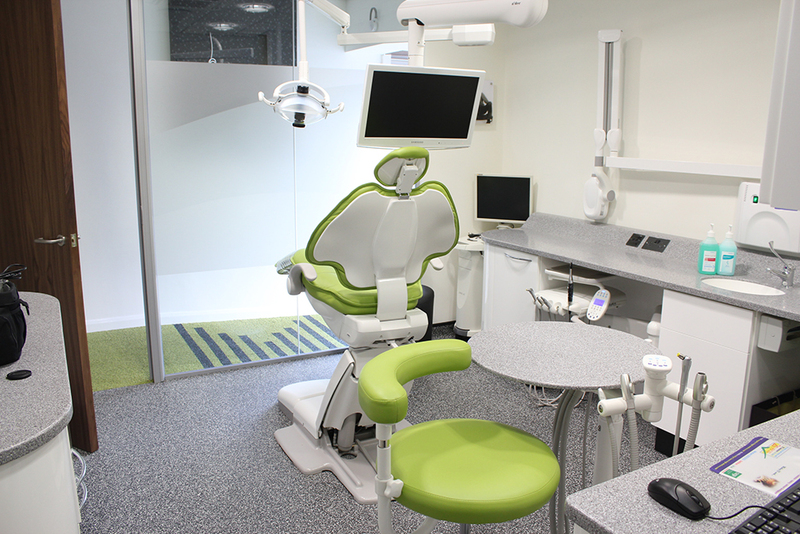 Braemar Finance an established direct lender to the dental profession offer solutions designed to assist with the growth and development of your business. We create bespoke finance solutions to assist with a variety of requirements, ranging from an associate starting up a new business, established practices renewing cabinetry or upgrading their current equipment to acquiring the latest imaging or x-ray equipment available. 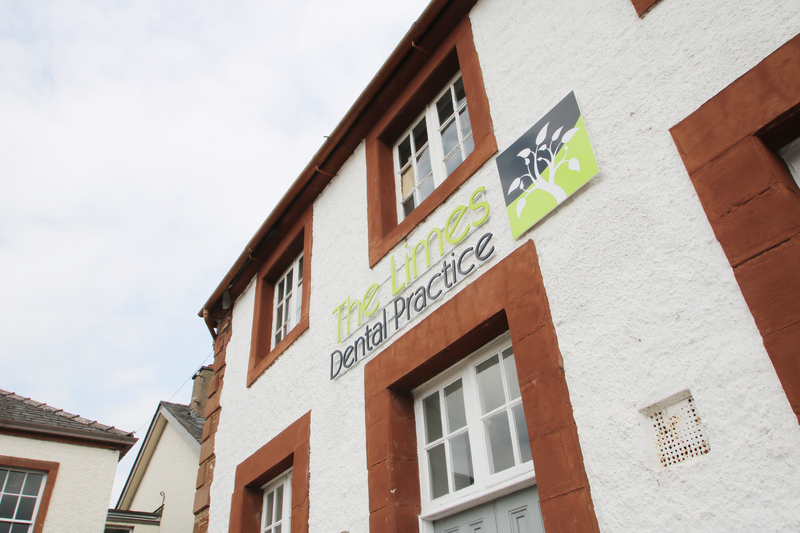 A speedy response from our in-house underwriters plus our ability to deal directly with DB Dental on your behalf allows you to concentrate on your day to day business. At Braemar Finance we ensure that your finance package is tax efficient whilst allowing you to spread the cost into monthly manageable payments. Your dream surgery for less. 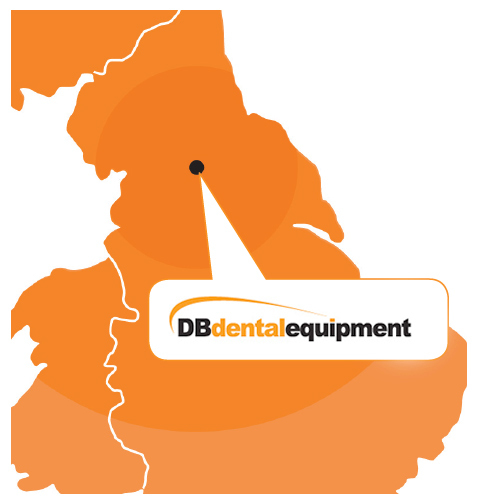 DB Dental understands that getting the right finance is important as getting the right equipment. That’s why they partner with Performance Finance a dedicated dental finance specialist. 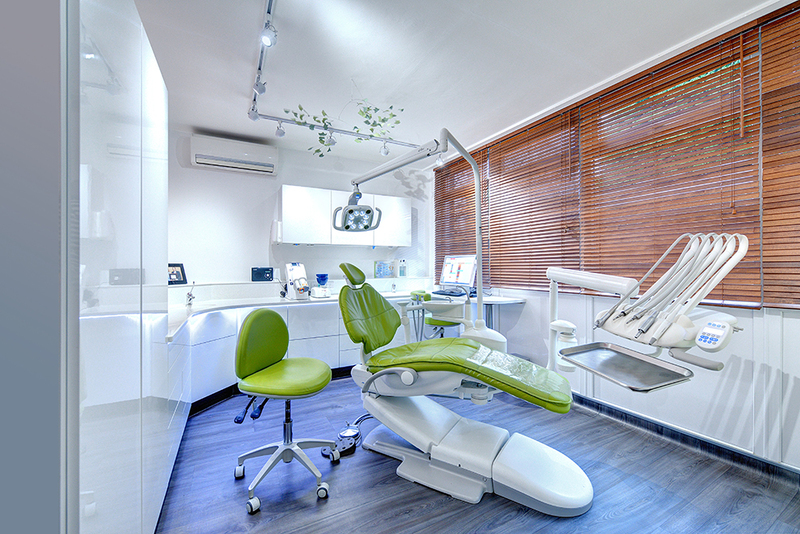 As a specialist funder for dental profession Performance Finance are able to tailor finance packages to the specific needs of a practice, ensuring tax breaks are maximised, repayments are affordable and interest rates are low. 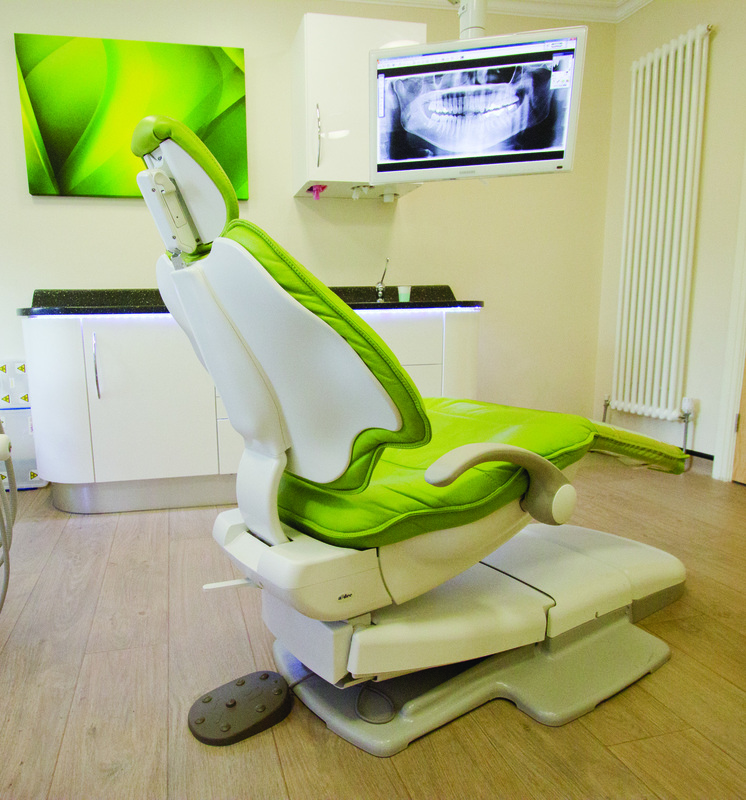 This in turn allows practices to afford the latest technologies and keep ahead of the competition whilst not breaking the bank. Indeed in some cases a healthy tax refund may even be available. 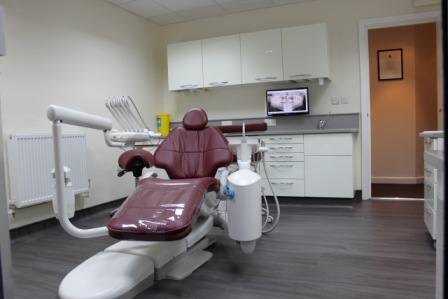 Whether it’s an autoclave or a full practice re-fit, one of our professional account managers will provide you with the quality of service you expect. To help you achieve the perfect practice with an affordable and tax efficient finance package click here or email info@performancefinance.co.uk. 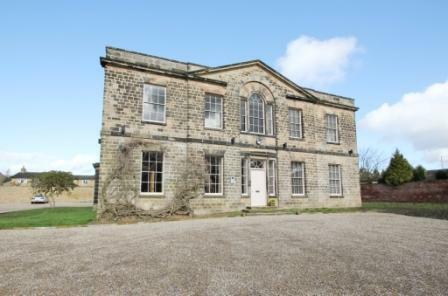 Alternatively give our friendly team a call on 01536 529696. Our friendly team are waiting to help.